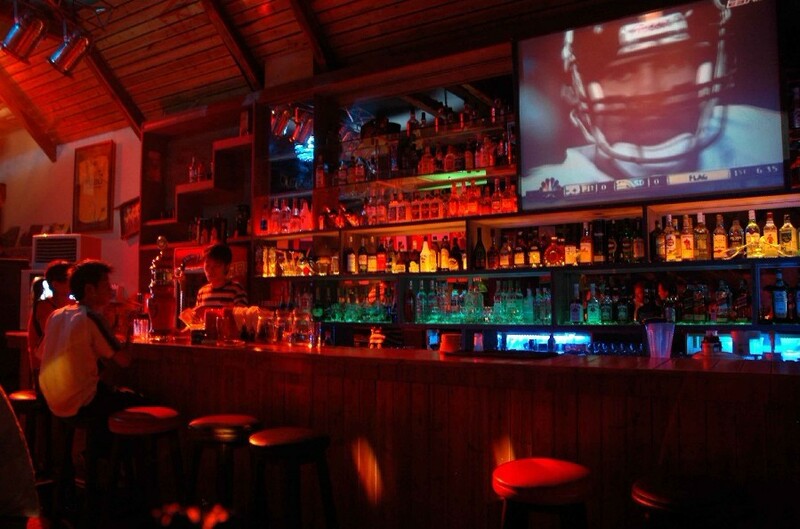 For a more relaxed drink with tolerable music in Sanya, visit Rainbow Bar & Grill, where ‘80s hits reign and draft Anchor beer is the drink of choice. 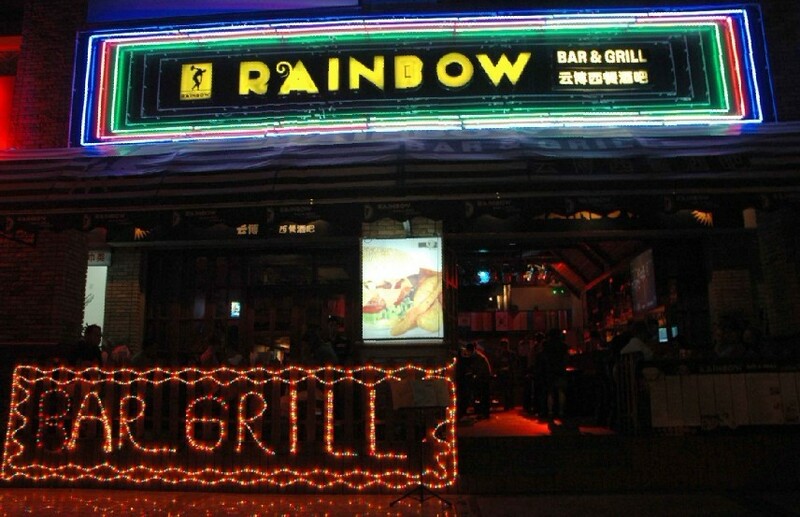 The Rainbow Bar and Grill opens for dinner at 5pm, with a cheap but tasty menu including pizza, fajitas, and burgers all for less than 50RMB. With American hip-hop playing and an American football game on tv, those looking for some good ole USA style entertainment will feel right at home. Located on the edge of Sanya River, the outdoor patio overlooks a crowd of wooden fishing boats—a reminder of what Sanya was like before the tourists came. Vicinity: Dadonghai Directions: Across from the City Hotel.